My birthday this year falls on the Easter bank holiday which means the flight prices sky rocket. 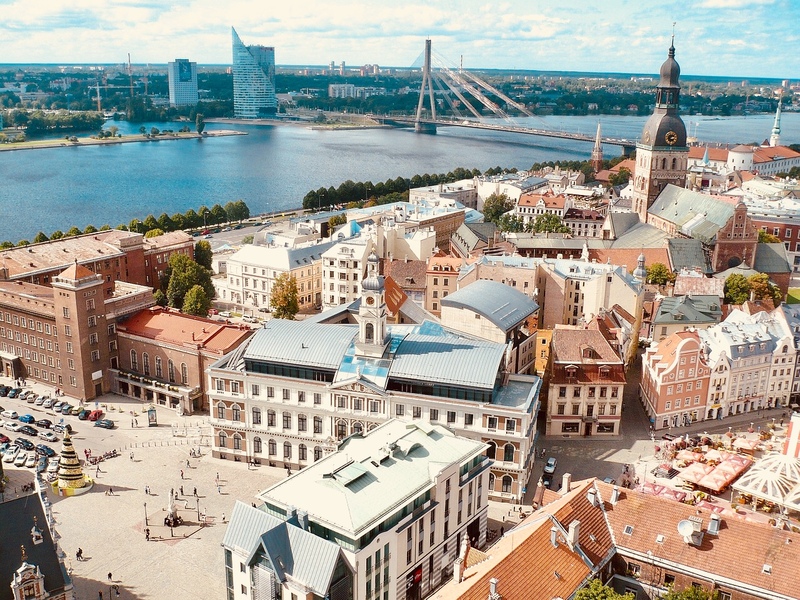 After looking for weeks for somewhere to go I started researching Riga in Latvia, including cost of food, hotels and things to do and I really liked the sound of it. If you have never considered it before, it has beautiful architecture, a beach 20 mins away, fairy tale streets, lots of stunning lakes and their national meat is pork. 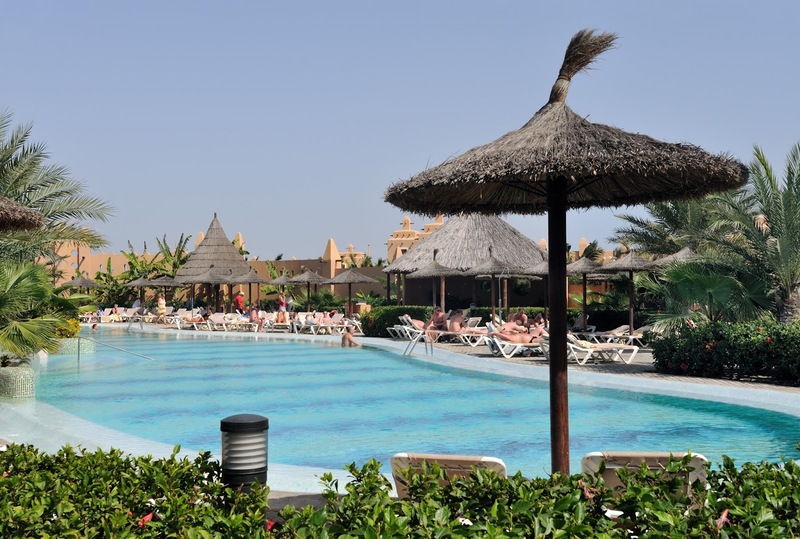 We have booked three days with flights costing £70 each and a four start hotel costing £50 each. Definitely a bargain destination. We visited Praia Da Rocha, Portugal in October 2017, for a late winter break and having visited lots of times when I was younger it was lovely to be back. I remembered all of the places I had visited as a young child and it was quite nostalgic. Having loved our trip so much we are heading back in June 2018 for my boyfriends mum's 60th, it will be a big family break and I'm really excited to soak up all the sangria, sandy beaches and delicious seafood. Again Portugal is very affordable with flights costing just over £100 in June. What attracts me the most about Thailand is the food and the beautiful beaches. Four people I know have visited different parts in 2017 and I'm extremely jealous hearing them talk about how amazing it is. For this trip I think you need to do a lot of research to fit everything you want to see in, I would want to go for at least two weeks so I can move between some of the islands. Some highlights for me would be the Bangkoks grand palace, Chiang Mai’s ancient temples and colourful markets, visit an Elephant park, Chiang Rai’s White Temple and Maya Bay, Koh Phi Phi where Leonardo DiCaprio’s The Beach was filmed. Having experienced an amazing all inclusive holiday in 2017 to Dominican Republic, my boyfriend and I really want to do one again in 2018. I am quite picky when it comes to resorts as some of them look amazing but then the food quality is not so good, so its definitely a good idea to read TripAdvisor. One destination that has came up is Cape Verde off the northwest coast of Africa and I think it's definitely going to become more and more popular in 2018. They have sunshine all year round, so its perfect for a late winter break, beautiful beaches and amazing resorts. I saw deals this year for less than £500 each for 7 nights. 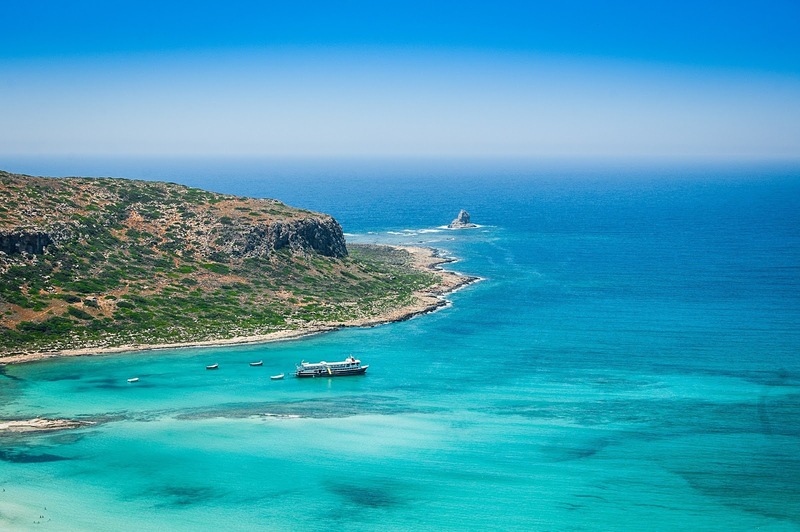 If Cape Verde becomes an unaffordable option in 2018, we are thinking either a trip to Crete or Corfu, both Greek islands. I've never been to either before and both have great weather all year round and look equally as lovely as the other. I would prefer to stay in an all inclusive resort but be close to things to do outside the resort such as explore more beaches, meet the locals, try the local cuisines and gaze at the landscapes. 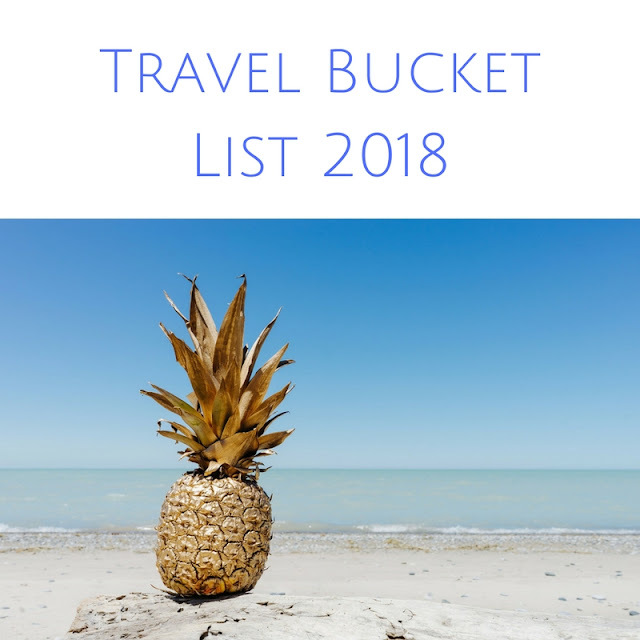 Whats on your travel bucket list for 2018? 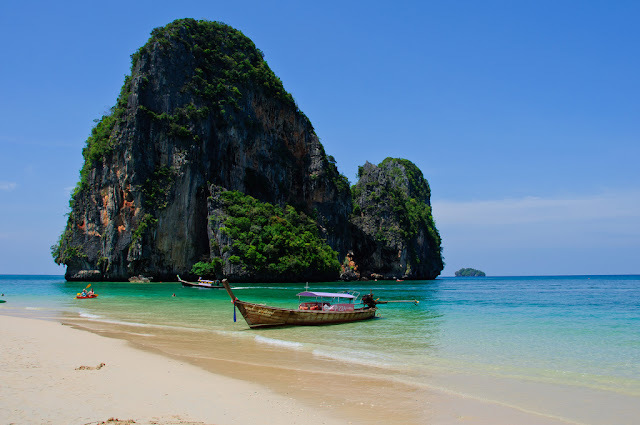 Riga, Thailand and some Greek Islands have been on my bucket list for soooo long too. Luckily I'm off to Cyprus next year so that counts, right? Your absolutely right about the food in all inclusive holidays not being great, the free booze is though! 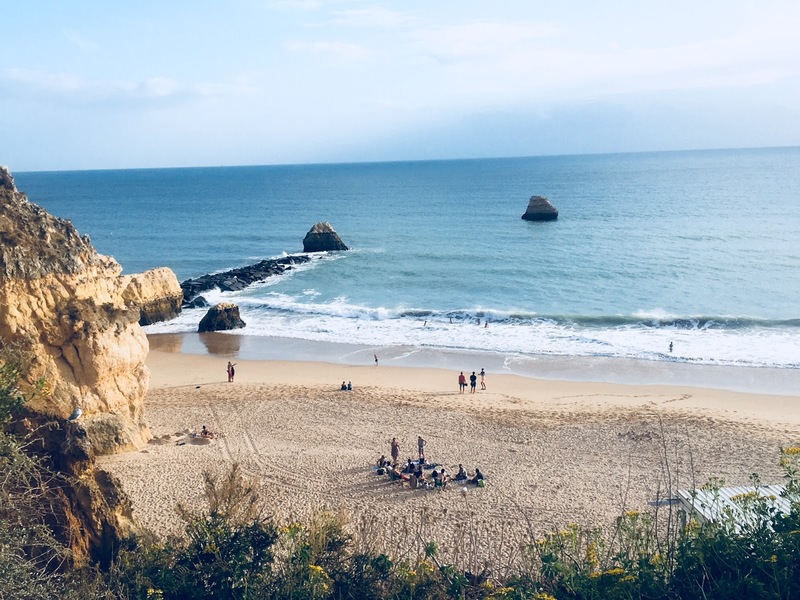 Portugal would be lovely to visit! I've not been abroad in 10 years and there are so many places I would love to visit. I'd happily take a city break to somewhere like Budapest. But my dream would be to visit Iceland. 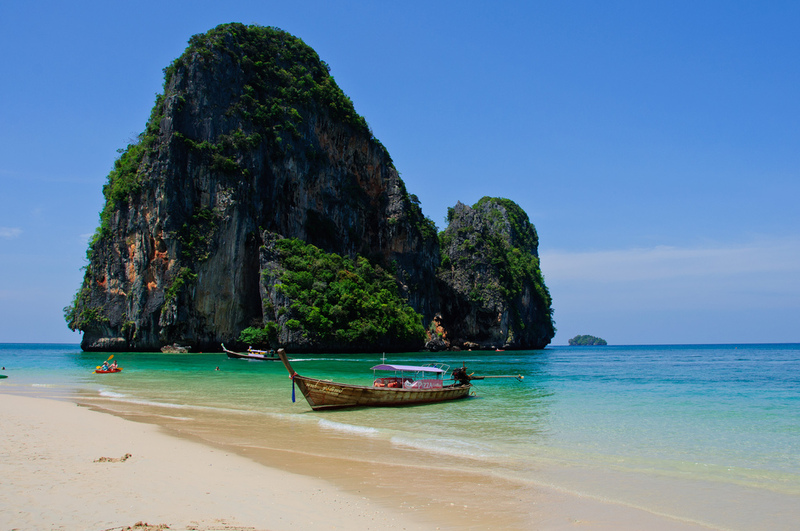 I would absolutely love to visit Thailand! It looks to be such a beautiful place. I’ve visited a few of the Greek islands, but I’d definitely like to visit more! They’re amazing places.